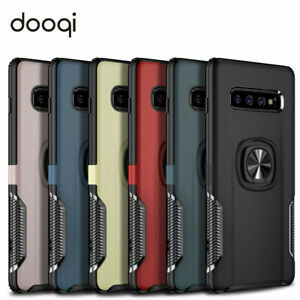 dooqiwireless has no other items for sale. There are 1,050 items available. Please enter a number less than or equal to 1,050. The hook came right off after about a month! Wrong item when asked for return it was gonna cost half the total cost for ship. Product and Color not as shown. Not pleased with it at all.